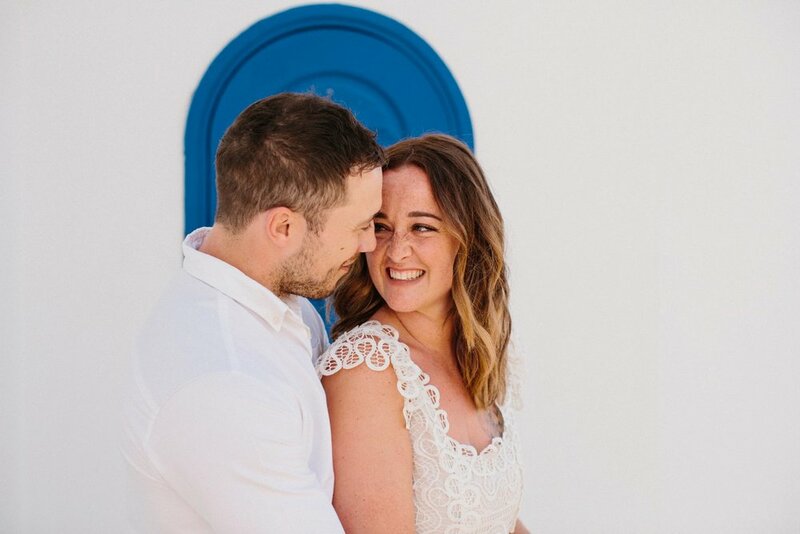 We thought it would be a great idea to put together a blog post to help other couples who are considering getting married abroad. 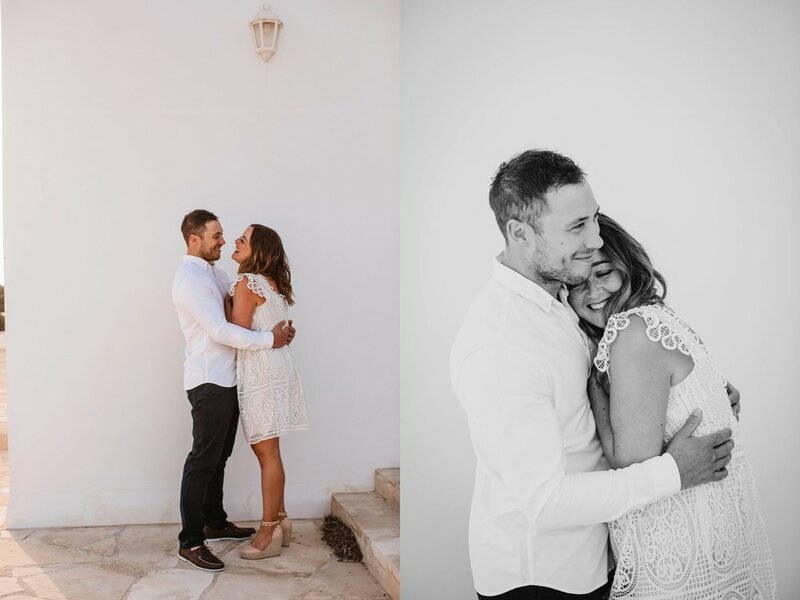 We asked Amira the in's and out's of how she planned her wedding and below you'll find out how! 1. 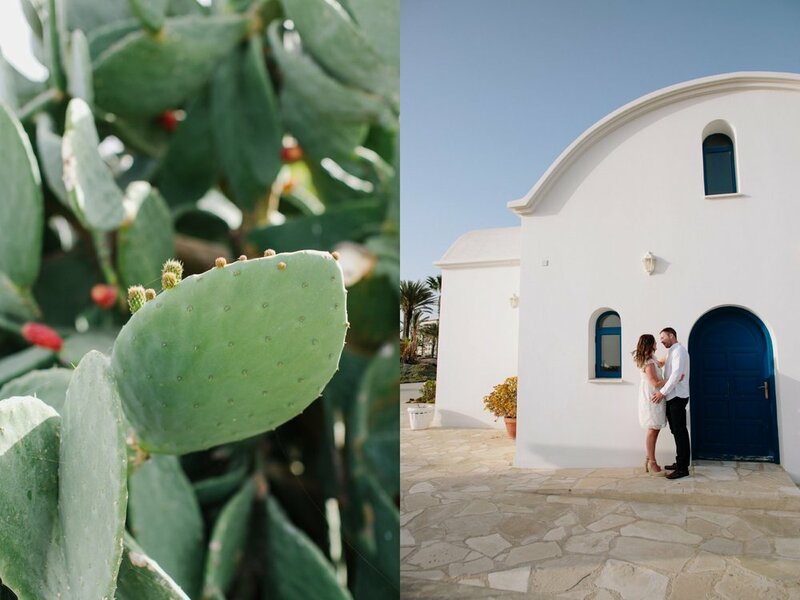 How did you choose your wedding location? As I'm dual heritage, I spent a lot of time in Morocco growing up, so it has a special significance to me and my family. 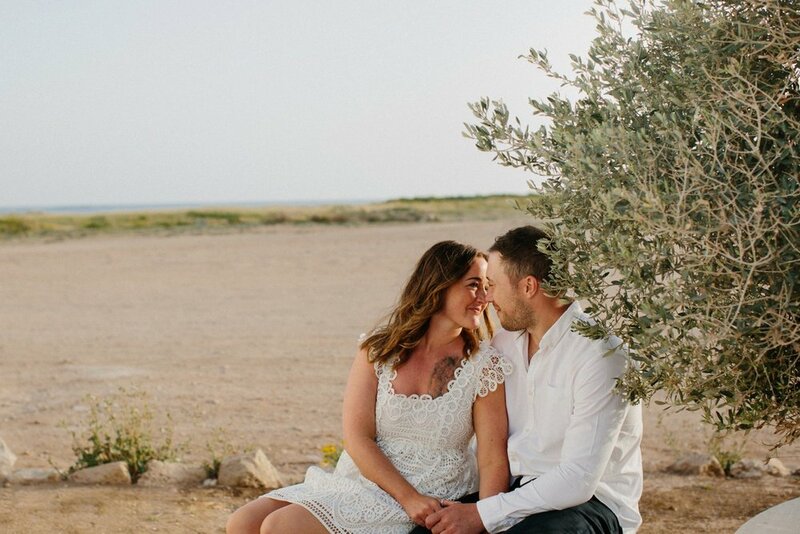 Greg and I have also holidayed there and have great memories of time spent in Marrakech, so we quickly settled on this location when we decided on a destination wedding. 2. What appealed to you most about the wedding venue? How did you set about planning it? The rich culture and colourful backdrop of Marrakech appealed to us, as well the short flight time. The boutique hotel location was small enough we could hire it in its entirety, which made it feel very personal and special. 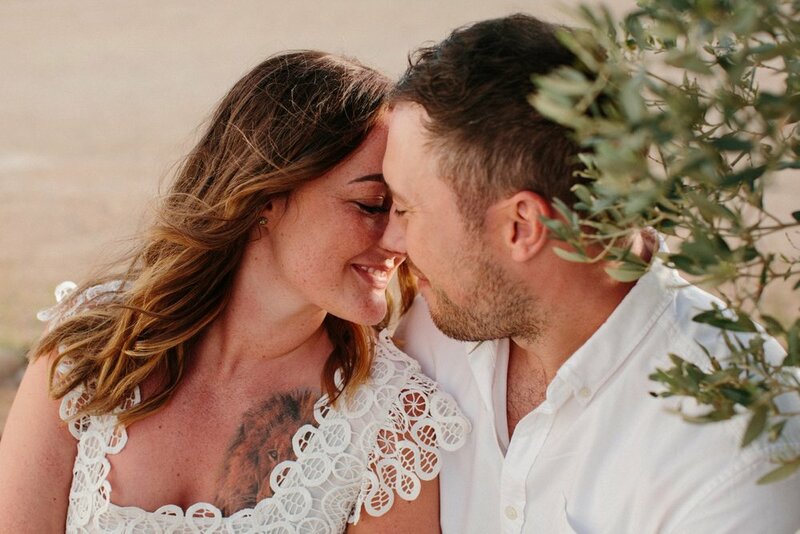 We used local wedding planners Boutique Souk to help us plan it. 3. How far in advance did you invite your family/wedding guests? We sent Save The Dates at the beginning of the year with brief details of the wedding in October. Formal detailed invites followed around 5 months later. 4. What were peoples responses to the idea of getting married abroad? Everyone was very positive and excited. Of course there were a few people who couldn't make it but far less than we imagined. 5. What percentage of guests made it to the wedding? 6. How did you plan your guestlist? Were children invited? If so how did you cater for them? Partners and children were invited although most people chose not to bring children and take advantage of a short trip away. There were only close family children there- 5 in total. They were offered a children's menu on the day if they wished. 7. Did you use all local suppliers? Yes except for the invites and other stationery such as seating plan and table name cards which was designed by my sister and made in the UK. 8. How did you find them? Mostly via the wedding planner, although I sourced the mini tagine pots for favours myself in the souk and had custom made M&Ms made in the UK to fill them. 9. What elements did you incorporate into the day that complimented your surroundings? Colour scheme of the bridesmaid dresses was a deep blue which is used often in the architecture in Marrakech and is famous in the local Jardin Majorelle which is a garden once owned by Yves Saint Laurent. This was also reflected in table details such as the napkin rings and favours. Guests were given personalised fans in case of the heat and the flowers were local Atlas roses in pale pink. 10. Were there any other suppliers that weren't local? Champagne was brought over via duty free on planning trips. 11. How important do you think it was to hire wedding planner? Extremely. We weren't convinced we would use one initially as myself and my family did have local knowledge but they made everything very easy and stress free. 12. How did you find the right one for you? We had heard of them as they had done some quite high profile events. We looked at their website which had examples of previous work and we loved their style. We met up with them on a planning trip and they were lovely and easy to work with. I had a clear vision of what I wanted and they really helped to bring that to life. 13. How often did you communicate with your planner in the lead up to the wedding? We had 2 brief trips to the destination and a few Skype consultations. Other than that communication was via email or WhatsApp. 14. Did you visit your venue in advance? Yes we visited a few venues and picked Palais de L'o. 15. How much in advance? Around 8 months and again at 4 months. 16. What did you organise on your first visit? Venue, planners, date, general themes, some table settings and some of the food. 17. Who did you take with you? Myself, fiance, mum and sister on first trip. Greg's parents on second trip to organise details. 18. Where did you get your dress/shoes from? 19. How did you transport the dress on the aeroplane? Dress box as carry on. 20. How did you plan your budget? What things were most important to you? At the start estimated how much the essentials were such as venue/ food/ outfits/ travel and roughly how much we had left to spend on decor etc. As people were travelling and it would be expensive for them it was important we were able to have an open bar on the day and plan gatherings the day before and after if people wanted to join in. 21. Did you stick to your budget? No! We upped it a bit towards the end to add some extra details. 22. Were there any unexpected expenses? Only when I got carried away adding things such as a light up poolside cocktail bar! 23. Do you feel this was a cheaper option/more expensive option than getting married in the UK? We probably would have spent the same but I think we got a higher end event for the budget than we would have had in the UK. 24. Did you have a backup plan in case of bad weather? There was space to set up and eat indoors if we needed to. No. The wedding venue was hired exclusively for us for 3 days and all the guests stayed at least this long. It was bed and breakfast and we organised a welcome dinner the day before the wedding, all food and drink the day of and a late brunch the day after. 26. How far in advance did you arrive at your destination before the wedding day? 27. How did you prepare in the days before your wedding? A few days relaxing with family in another hotel before moving to the location. We just caught up with he planners, had a run through with the groomsmen and bridesmaids and put together the favours. We also had a traditional tea and henna ceremony the day before the wedding for all the female guests. I wore traditional dress and we had local ladies to do henna designs on anyone who wanted it. 28. Did you have to legally get married beforehand? 29. Do you need insurance? 30. Did you prefer to have a UK photographer over picking a local one? Yes, we liked to be able to see some examples of their work on line and know we could communicate with them and they understood what we were looking to capture the event. Finally! Do you have any top tips to share with our brides that may be planning a destination wedding? Was there anything that you would have changed? 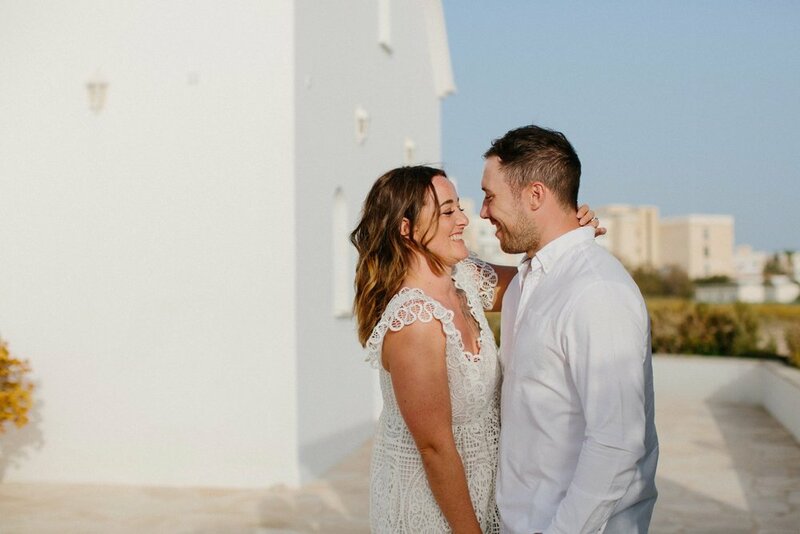 What was your biggest highlight to getting married abroad? Go with somewhere which holds a special significance to you but be aware it's likely some your guests won't be able to make it. Use a local wedding planner if you can and communicate with them regularly. I used Pinterest to gather ideas to influence the overall look of the wedding. Personalise it but don't get too bogged down in the small details. Most of all enjoy the process because the day goes by in a flash. The best things about the destination wedding for us was having everyone there together for at least three days instead of just having one day to enjoy. Here are some tips that we hope you'll find useful. 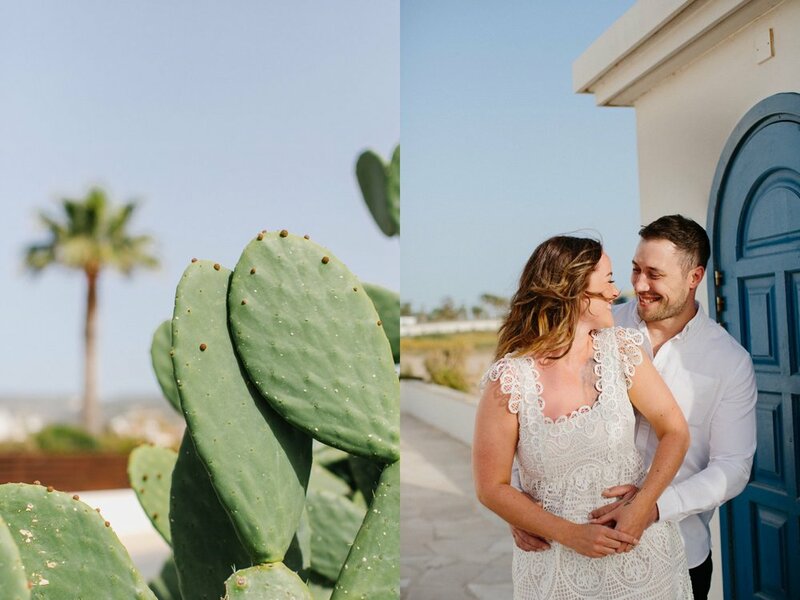 There is so much to think about whilst planning your wedding, so below you'll find our TOP TIPS for getting the most out of your Wedding Photography. It’s important to consider your surroundings when deciding where you’ll get ready on the morning of your wedding. You could choose to get ready at your own home, your parents’ house, or maybe a hotel. Wherever it is, please pay attention to the space you’ll have around you. 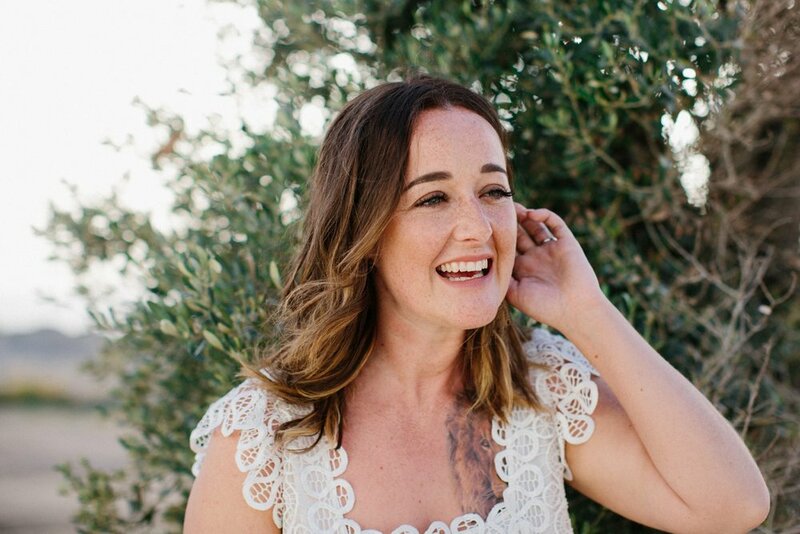 Once you have your makeup artist, hairdresser and other bridal party members in the room with you, plus a photographer and potentially a videographer, it can get a little crowded! So plan ahead. Think about who will be there with you on the morning of the wedding and try to find somewhere with enough room for all of you. Consider the light. A top tip from us is to turn off artificial light in the room - it can set off a really horrible colour in the photos and that’s definitely something to be avoided. Natural and directional side light coming through windows is beautiful and ensures much more flattering imagery. It’s all in the timing. We can't stress this enough! Allow more time to get ready than you think. Our advice is to have bridesmaids all dressed and ready to go 1 hour before you are due to leave for the ceremony. This then allows them time to help you into your dress, leaving plenty of time for beautiful portraits of you all before leaving. With some careful planning, we can help you to get the best out of your time with us. Light plays a huge part in the final result of your images. And that’s why we feel we need to talk about it some more! Weddings in the summertime obviously have greater amount of daylight - giving more outdoor photo opportunities. 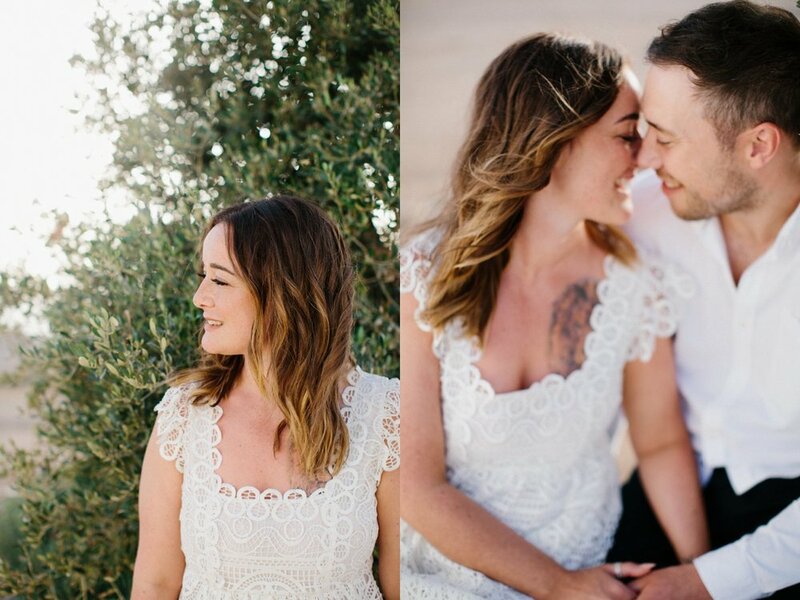 Weddings in the summer allow for beautiful golden-hour light in the evenings, which is perfect for portraits. This is so important to consider if these are the types of images that you’re hoping for. Remember to schedule this time in with your Wedding Planner/ Co-ordinator, as this will likely fall within your wedding meal. If you are getting married in the winter, daylight is limited - so it is worth considering a First Look and planning your ceremony as early as possible to make the most of the natural light. 5. TRUST US AND RELAX! We hope that if you’ve booked us to shoot your wedding, then it’s because you love what we do! It’s our job to capture your day, so let us do just that, whilst you relax and have the best day. When you’re happy and smiling and having fun - it’s an absolute joy to photograph. There may be things that don’t always go to plan. We get it - you’ve planned, planned and planned some more for this day. So when something doesn’t quite go right, it can be upsetting. But honestly, try to relax and just go with the flow. Let go of the small stuff and enjoy everything about the day. We hope you’ve found some of these tips helpful! If you’re looking for a wedding photographer in Northamptonshire, Derbyshire or beyond - get in touch!